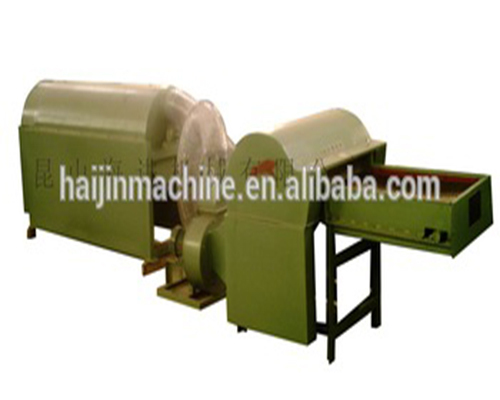 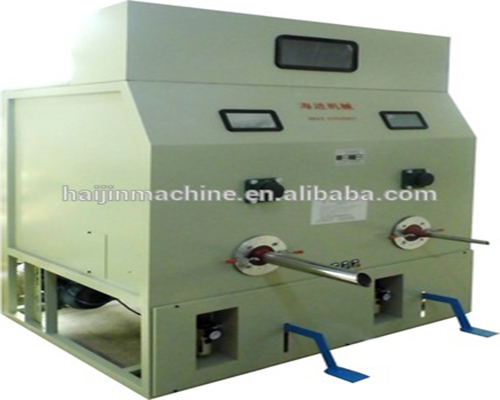 Competitive price, high quality machine, easy stucture less distory! 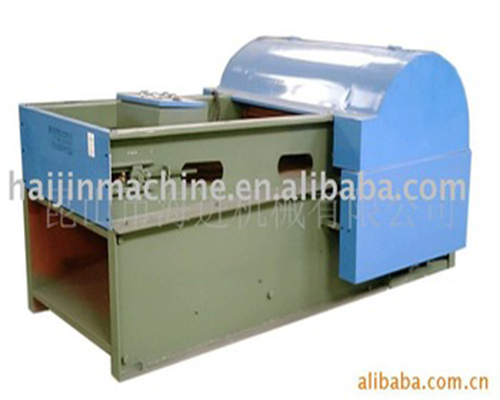 The package machine is suitable for toy factory, shoe-making factory and furniture factory pack the big cartons. 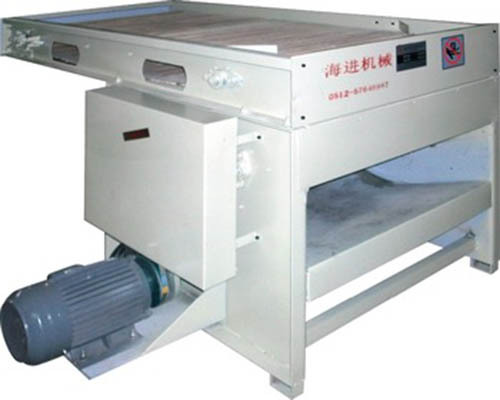 High efficiency, low cost and operation easily! 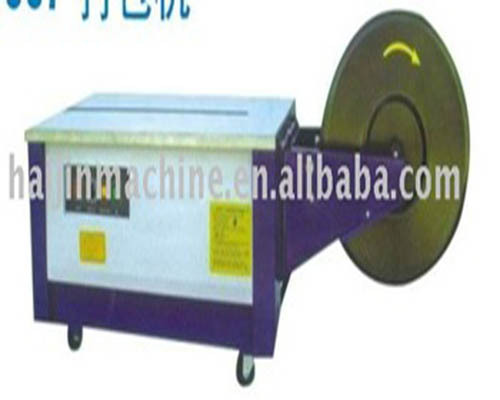 Used for pack cartons or bags!